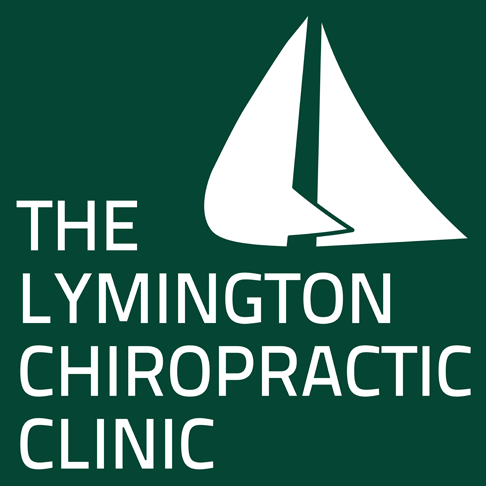 Headache is one of the most common conditions treated by Chiropractors and over the last decade, has accounted for around 13% of all complaints. Headaches, if not treated can have a significant adverse impact on day to day life. Chiropractic treatment can be particularly beneficial in treating severe headaches and migraine in both adults and children.